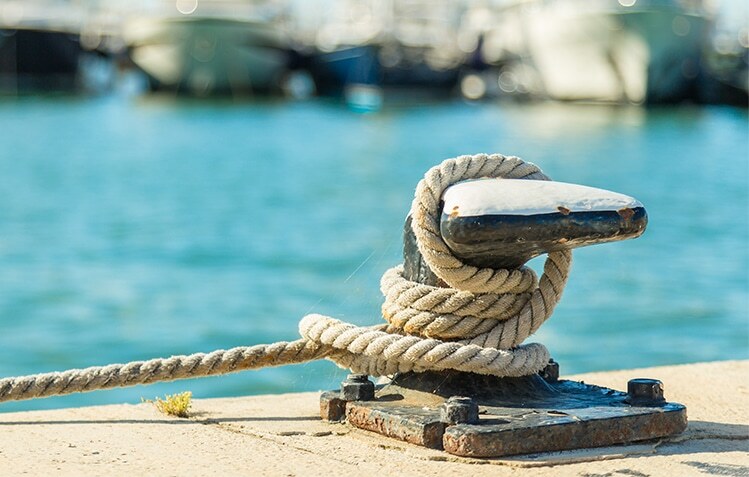 When you are shopping for a new or used boat, you’ll find there are many advantages to working with a professional yacht broker.At the risk of stating the obvious, a boat is not a car. Although it’s a common practice to buy a used car “driveway to driveway”, purchasing a pre-owned boat is more like buying a house than an automobile. To begin with, due to the millions of used car transactions taking place every day, there is much more information available on the internet and in guides like the Kelley Blue Book to help a buyer determine whether a car of a certain make, model, year, mileage and condition is priced fairly. These guides exist for boats as well, but since marine transactions are much fewer and farther between, they won’t always provide detailed information about a particular vessel. Like a realtor, a professional yacht broker has the data you need to evaluate a particular boat at his or her fingertips. If you don’t already know, help you determine your boating style – where will you boat, how frequent, how far do you want to travel, what type of activities will you enjoy on your boat, friends and family joining you? Ensure you are invited to Galati Rendezvous, tournaments and other events and welcome you to Team Galati. Why consider financing your boat through Galati Yacht Sales? Convenient one stop shopping – we offer financing insurance,  extended warranty, USCG documentation, state titling and registration. Use our Boat Loan Calculator to calculate your payments over the life of your loan. Enter your information to see how much your paymemts could be. Not only will the CMA help buyers understand the used boat market they are shopping in, but it also will give them an edge in making an educated offer for the boat they wish to purchase, and negotiating the deal.Training and integrity are additional reasons to enlist the help of a yacht broker when you are buying a pre-owned boat. 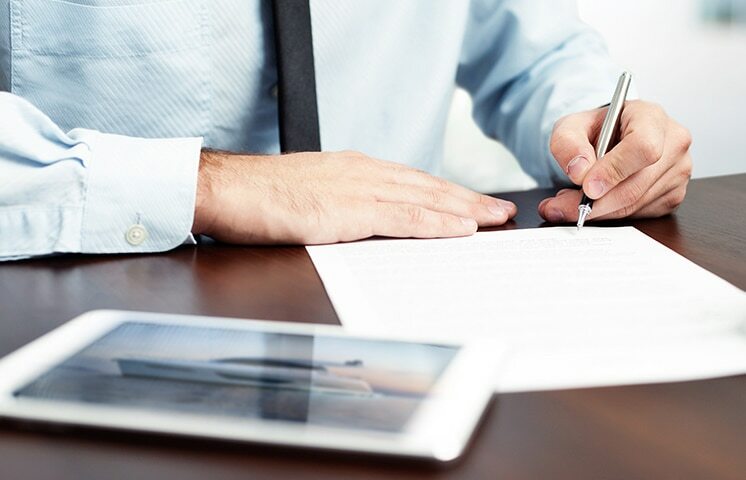 While it’s not the case in every state, the state of Florida’s Yacht and Ship Brokers Act requires that brokers handling the sale of any pre-owned vessel 32 feet and over in the must be licensed, as well as to undergo a criminal background check and be bonded. Our sales team, on average, has 25 years of industry experience and all are certified professional yacht brokers earning their designation from either the Certified Professional Yacht Broker or the International Yacht Brokers Association. 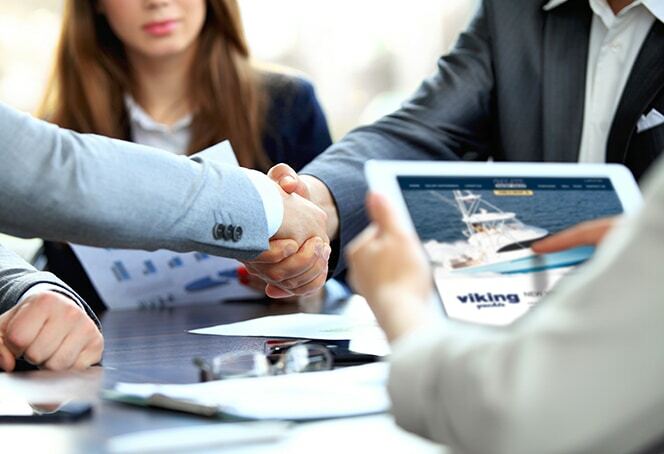 Finally, when you work with a yacht broker, you are not just getting one person’s help with the yacht sale process. 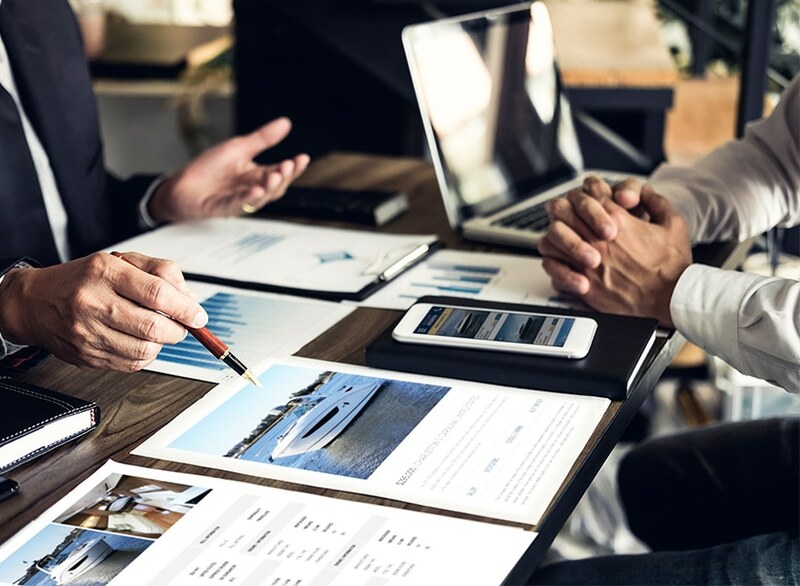 Instead, you are gaining access to the broker’s entire network of contacts and referrals who can help you throughout the entire life cycle of owning your boat.